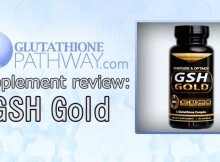 Glutathione Pathway - Page 2 of 15 - Your path to anti-aging, health, and information on GSH. 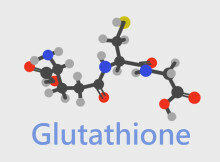 Copyright © 2019 Glutathione Pathway. No statements on this website have been evaluated by the Food and Drug Administration. 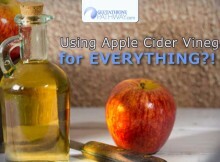 No products mentioned or reviewed are intended to diagnose, treat, cure or prevent any disease.